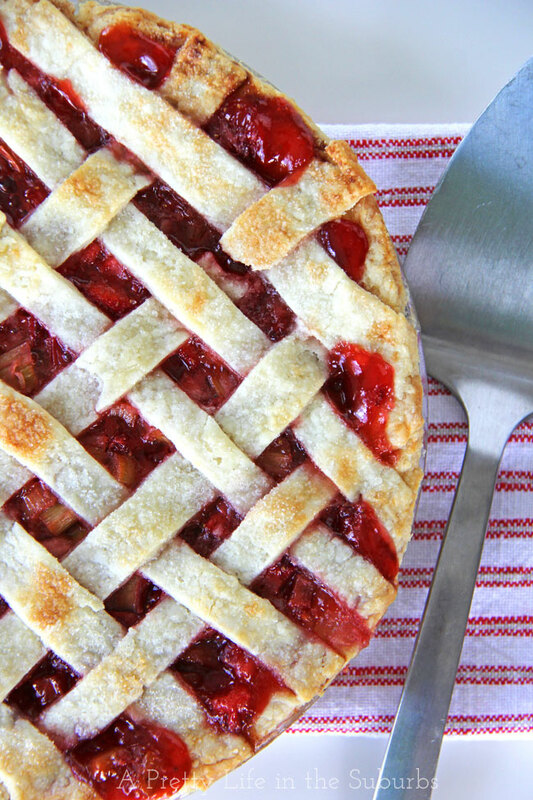 This Strawberry Rhubarb pie is tangy and sweet and oh so good! Just classic and delicious. I’m back at it again baking with rhubarb. Just. Can’t. Get. Enough. Seriously though, I made this pie for a pie party I went to last week. Yes a pie party. Is that not the best idea you’ve ever heard? It was in celebration of the 1 year anniversary of my friends site Rolling Spoon. 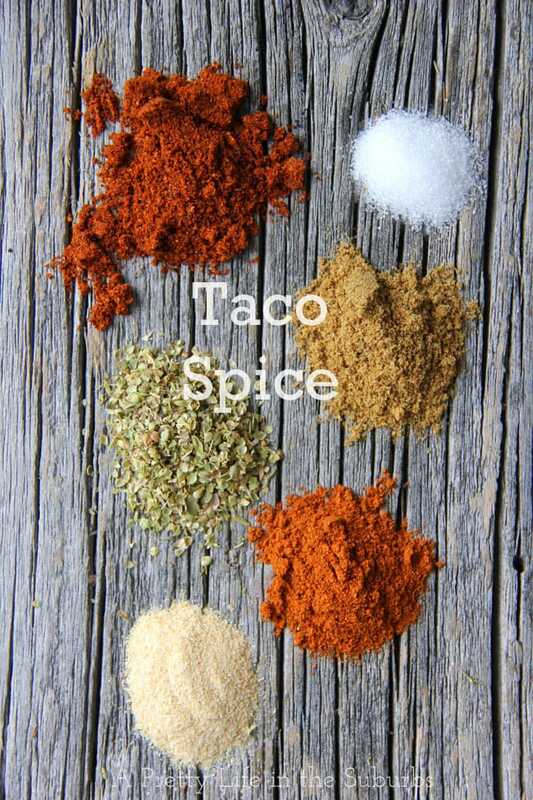 Best blog idea ever Rolling Spoon is – basically it’s a site that combines a love of food and music through interviews with musicians and rockers, and showcases some of their favourite recipes. Anyway, to celebrate their 1 year, they threw a pie party and everyone brought a pie to share. Genius right? And delicious. There were 17 pies in total which included Bourbon Salted Caramel Ice Cream Pie, Momofuku Crack Pie, Chocolate Peanut Butter Pie and my Strawberry Rhubarb Pie, as well as many others. I rolled out of there feeling like I had just eaten the entire dessert table at Thanksgiving, so basically it was awesome! I was pretty intimidated to take along my pie to a room full of real foodies (I don’t feel like a true foodie yet), but I was pretty happy with how it turned out. Aside from my not so perfect lattice crust, it was delicious. I figured as long as it tasted good, a rustic looking pie was fine…I mean when the pie filling bubbles out that has to mean it’s scrumptious right? 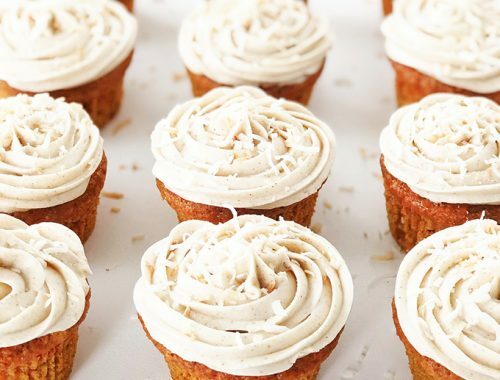 I’m going with ‘it doesn’t have to look perfect to be delicious’ with this one! In a bowl combine the strawberries, rhubarb, sugar, cornstarch and salt. Let sit for about 15 minutes, stirring occasionally. Add the strawberry rhubarb filling. Dot the filling with small pieces of the butter. Add on the other rolled out section of pie crust. 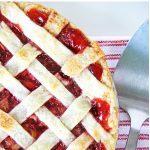 OR If you want to add a simple lattice top, roll out the dough into 10 inch square and using a pizza cutter cut out 14 – 16 long strips about 1/2 inch wide. Then arrange them in a crisscross pattern. If you are using a closed top, make sure to cut vents into the top crust. I usually make 4 vents. Brush the crust lightly with milk, then generously sprinkle the crust with a cinnamon & sugar mix. In your preheated 425 degree oven, bake your pie for 30 minutes. That pie looks amazing! I prefer a “rustic”-looking homemade pie to factory-perfect grocery store pies any day. And a pie party is an excellent idea! 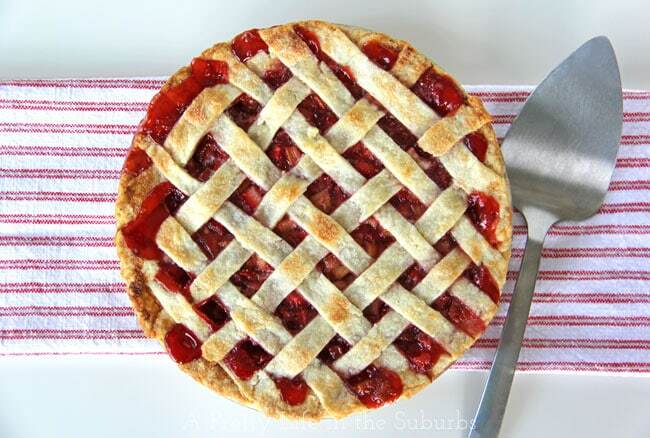 The pie looks amazing! 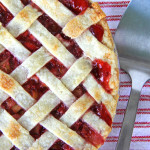 I love the lattice crust, I’d say you did a good job with it! It was beautiful — I think your lattice was absolutely lovely! And it was delicious too! Thanks for coming, it was so great to see you!